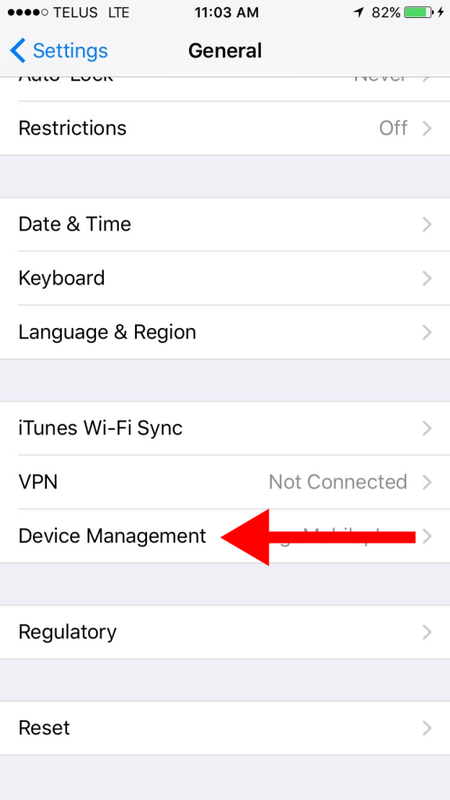 In iOS 9.2 Apple updated how Enterprise distribution works. 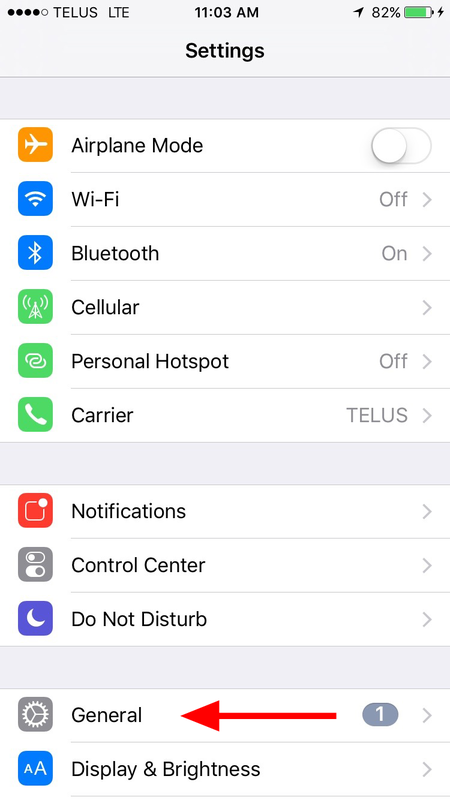 If you are running iOS 9.0 or iOS 9.1 then see this historical page instead. 1) Install the Enterprise App. At this point the app cannot be run until you change a setting. That is it. 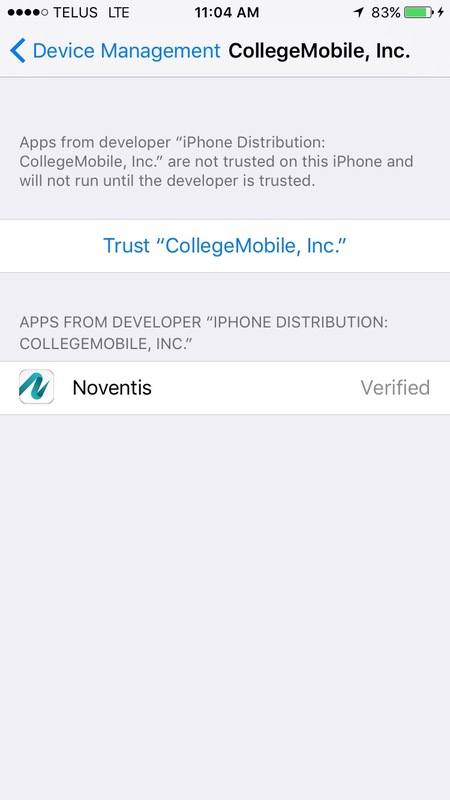 Now that you have selected “Trust” you can now run the app on your phone. Thank You for sharing your article. I like it. This is very informative article to Mobile App’s.